Conveyors are a useful complement to your bag closing line. Indeed, this peripheral will support and direct the filled bag from the filling station into the closing machine. 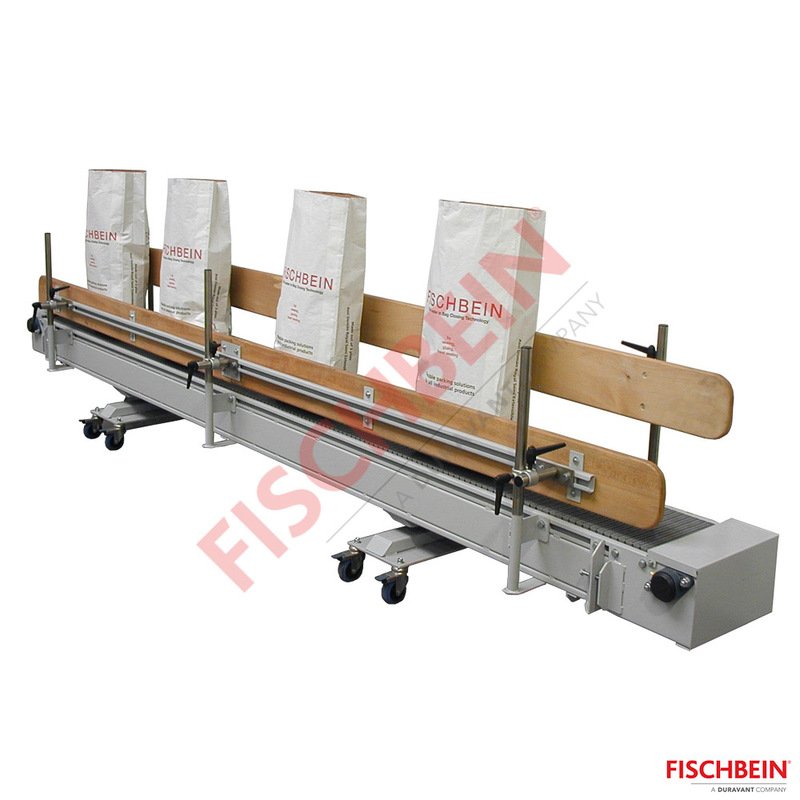 Saxon Conveyors are the essential complement to your bag closing line. 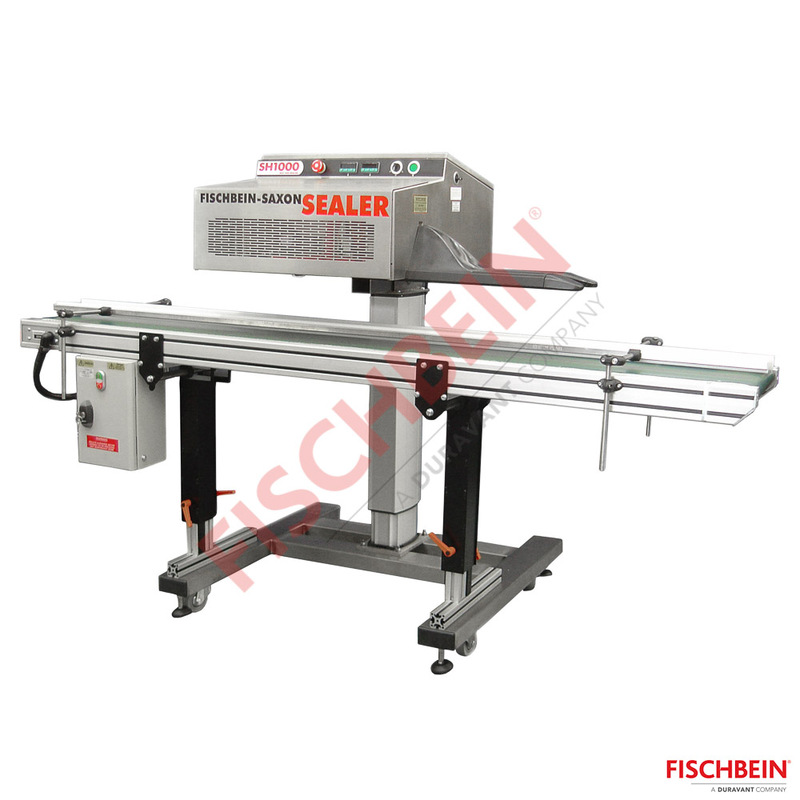 Fischbein Conveyors are the essential complement to your bag closing line.